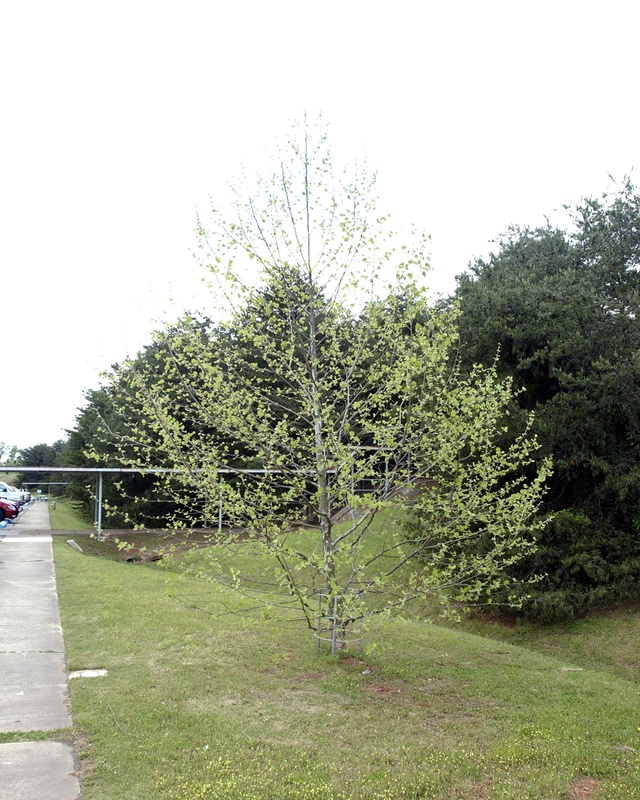 This second generation Moon sycamore was planted on 22 April 1996 at Marshall Space Flight Center in Huntsville, Alabama. 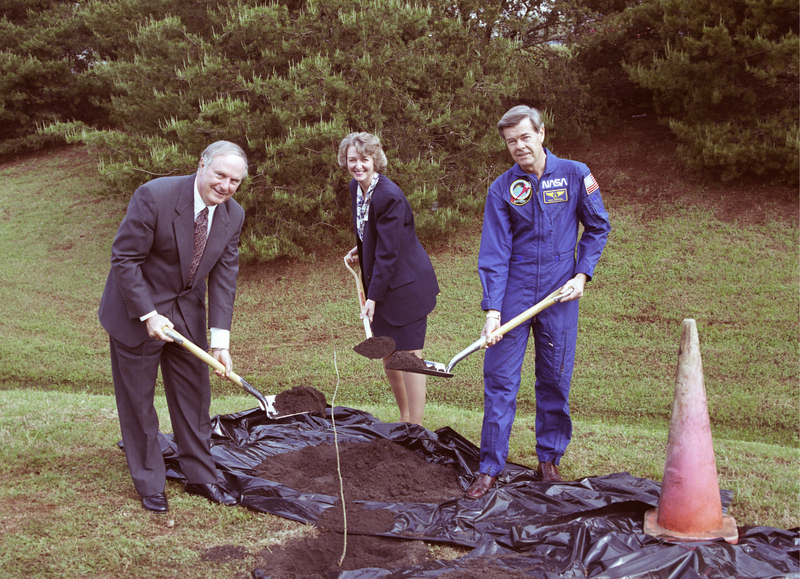 Shown below are Center Director Dr. Wayne Littles, Deputy Center Director Carolyn Griner and Associate Director for Science Dr. Rick Chappell during the tree planting ceremony. The tree was still thriving according to a 2009 report and picture from Marshall.